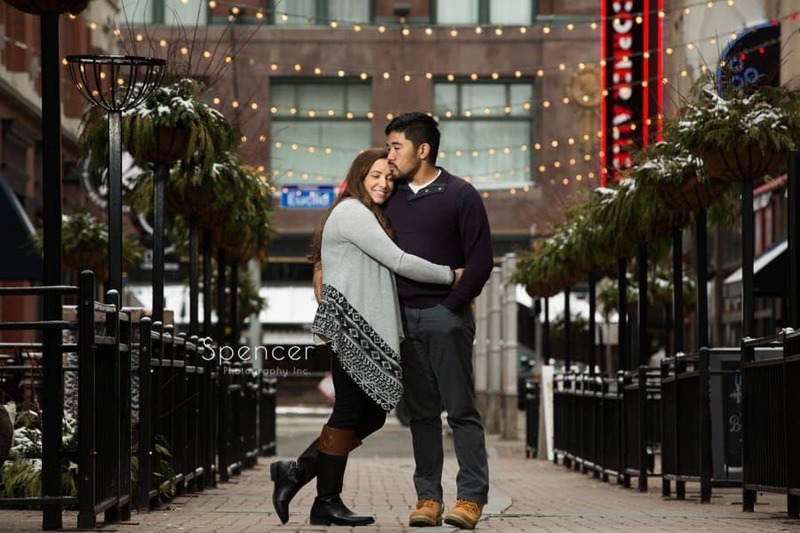 Alex and Melanie wanted winter engagement pictures in Cleveland. Actually, I, sort of, talked them into it. 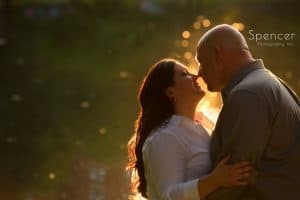 I always include an engagement session in my minimum wedding photography service (I explain why -HERE-), and I really wanted them to do one. 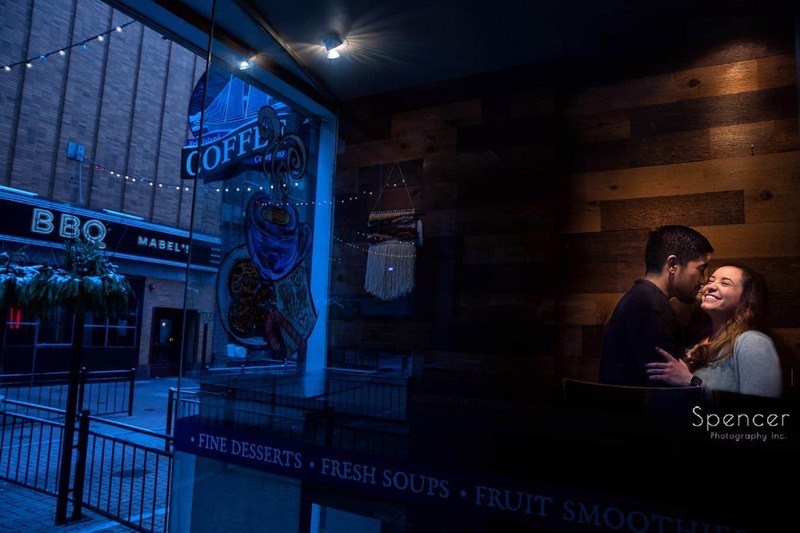 They will be getting married in Cleveland in May and having their wedding reception at Ariel Pearl. 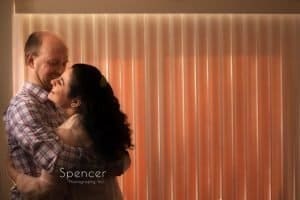 I like to get to know my clients as best as I can before their wedding day. This helps out in a number of ways, but most importantly, gets them comfortable with me in front of my camera. Plus, it’s extremely important to me that my clients are prepared for their wedding day in pictures. I will explain my approach and try to educate them as much as I can. That way, on their wedding day, they have a better understanding of what I do. Which, in turn, enables them to not even worry about me and enjoy their day. It was warmer than it had been but it was still cold. We had the engagement session scheduled for about a week but the weather was crazy. Around 12″ of snow one day. Rainy and 45 degrees the next. 29 and snowy on this day. The crazy Cleveland weather! But the snow came at the perfect time. 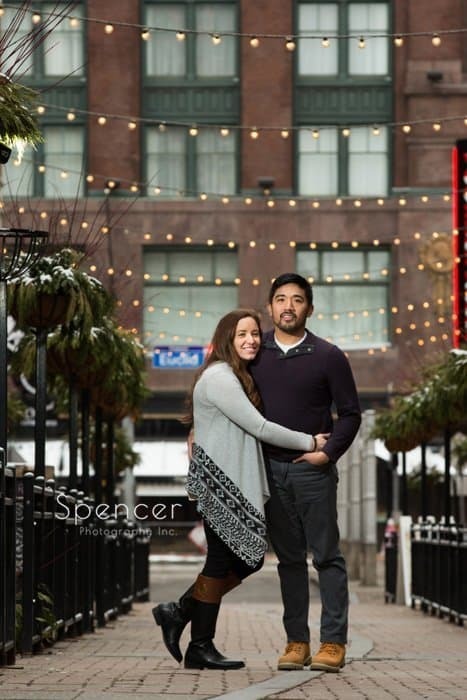 If you are going to do winter engagement pictures, it only makes sense that you would want some snow, right? It was important to Alex and Melanie to incorporate Cleveland in their pictures. Starting at Voinovich Park made complete sense. It is one of the iconic and very popular photo locations in Cleveland. They were champs, confronting the cold weather. I told them if they can handle this cold weather, they can, pretty much, handle anything. And that is, really, the whole point. Preparing them for their wedding day. I am super excited for their wedding. The Arial Pearl is one of my recent favorite Cleveland reception venues and I’m looking forward to it. 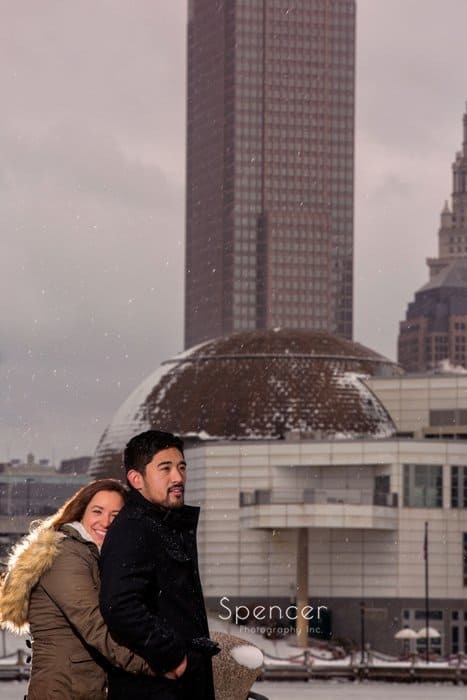 Here are a few favorites from their winter engagement pictures in Cleveland.